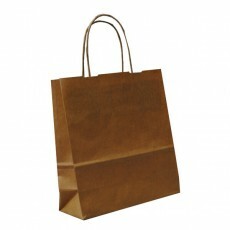 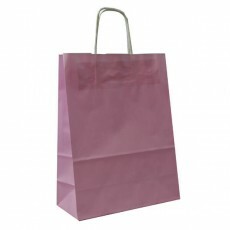 Paper carrier bags with twisted paper handles are attractive, high quality products. 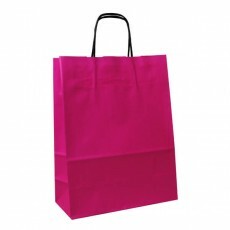 At Shopfittings Manchester we stock over fifty different types of these paper carrier bags in five sizes and up to sixteen different colours. 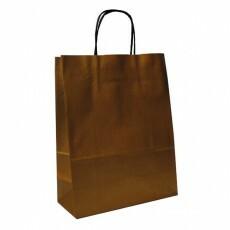 Within the range we have small paper carrier bags, large paper carrier bags, paper gift bags and paper carrier bags for clothes. 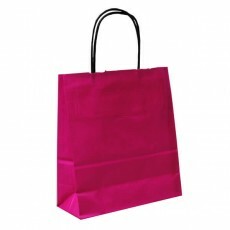 Once opened, all our twisted handle paper carrier bags have a flat bottom, which increases the bags' capacity and allows them to stand upright, even when empty. 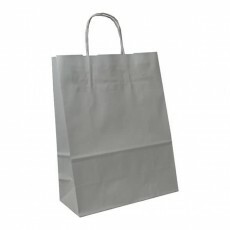 Traditionally, this carrier bag design is known as 'Self Opening Satchel', or SOS carrier bag. 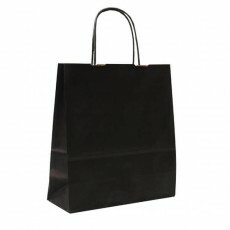 Each product in our twisted handle paper carrier bag range has a twisted paper cord handle with a double-reinforcing sheet. 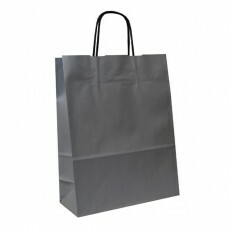 This makes it a strong, reliable and comfortable carrier. 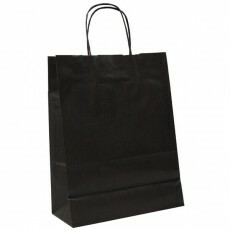 Bags of this style are typically used by fashion retailers, gift shops and as promotional carrier bags. 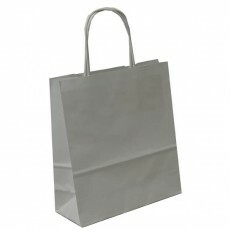 Our paper carrier bags with twisted paper handles are fully recyclable and therefore offer an environmentally friendly alternative. 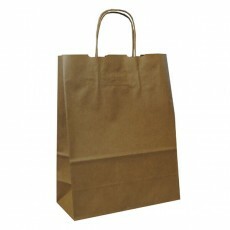 We supply paper carrier bags with twisted paper handles in small quantities (e.g. 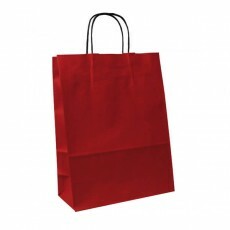 packs of fifty), making them cost-effective for small retail outlets, and larger quantities for larger multiple retailers looking for bulk discounts.